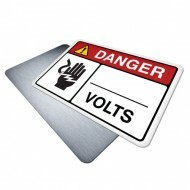 Safety signs often require additional information such as specific hazards, unqiue mandatory actions or custom wording. We've made custom safety signs simple! Choose from stocked templates & sizes and edit your own messages. 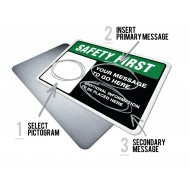 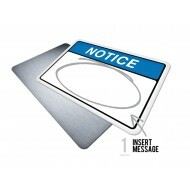 You can quickly customize safety signs online and take advantage of our company billing using Express PO Checkout or use a credit card to checkout! 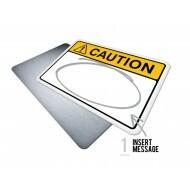 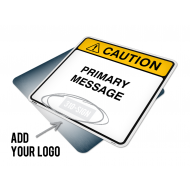 Customize your own Be Careful Sign/Label by selecting an appropriate safety symbol, primary messa..
Customize your own Warning Sign and enter your own message. "WARNING" indicates a hazardous s..
Customize your own Warning Sign/Label by selecting an appropriate safety symbol, primary messages..